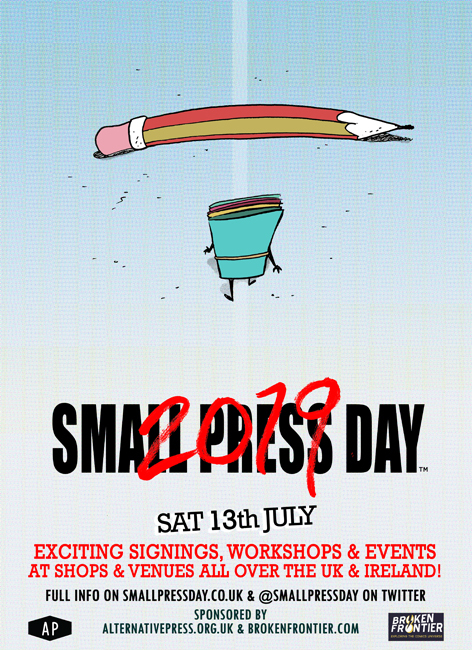 Small Press Day – July 13th. Supporting U.K's micro & self-publishers. Championing DIY. July 13th. 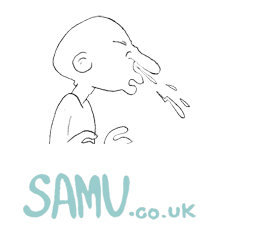 Supporting U.K's micro & self-publishers. Championing DIY. 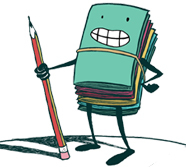 A celebration of self-publishing, DIY culture, and grassroots comics across the U.K and Ireland on Saturday 13th July 2019. In 2016 an idea born on twitter led to a series of nationwide events in a matter of weeks. 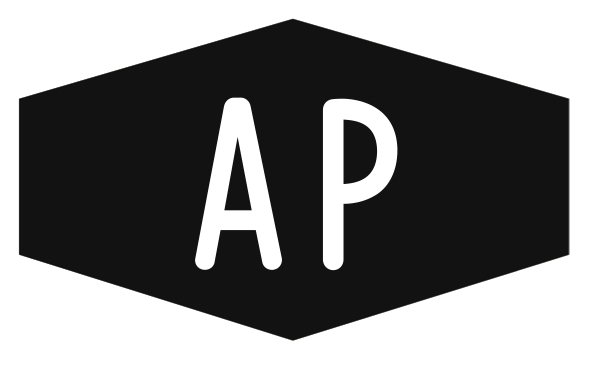 The inaugural Small Press Day – a celebratory event designed to spotlight the possibilities of small press publishing and to introduce its practitioners to the far wider audience they deserve – proved to be a phenomenal success. 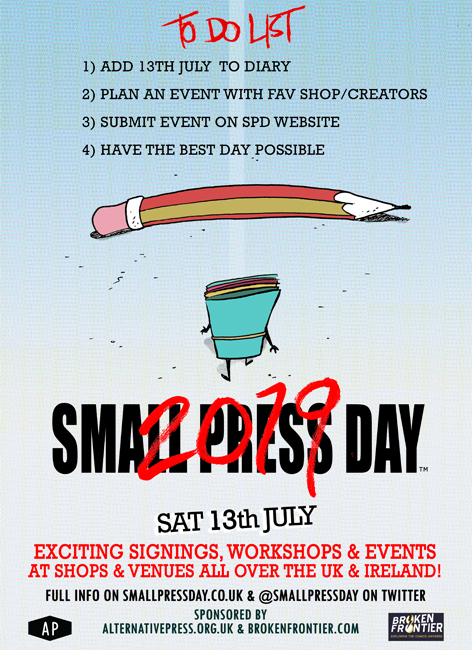 No less than 25 events championing the small press were held across the UK and Ireland on the same day in July – including shop signings, fairs, panels and workshops – resulting in #SmallPressDay to trend throughout. Building on this trend, hundreds and hundreds joined us for Small Press Day 2017 and Small Press Day 2018 and met with the next generation of superstar comic creators, zine makers, and DIY micro publishers. Full listings of all 2017’s and 2018’s excellent events can be found here and here. Which brings us to this year where we look to make Small Press day 2019 bigger, better, and bolder. And so, please do join us on Saturday 13th July to celebrate all things small press and to help us make that happen.